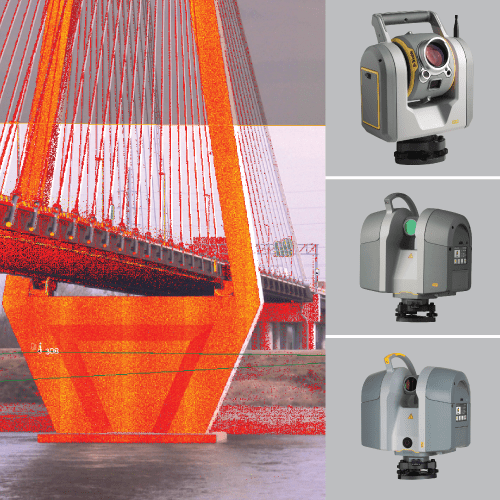 3D Laser Scanning creates new opportunities that enable you to quickly capture and deliver precise digital models. Seiler has several 3D solutions that you can trust to meet any of your workflow challenges and the support and training you need to get your jobs done quickly and accurately. Industry Applications: monitoring and measuring for mine/quarry safety, forensics, architectural documentation and historical preservation, oil & gas refineries, and process areas and distribution facilities. If you are looking for mobile scanning solutions that will reduce your data collection times please check out our other page links to Land Mobile Scanning Solutions or Indoor Mobile Scanning Solutions.